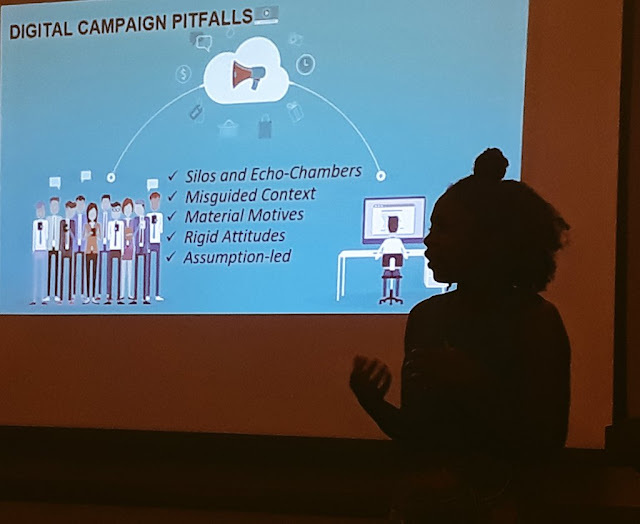 March 2, 2019: Lusaka, Zambia - There is nothing more exciting than hosting an event on an issue you care closely about. On March 2, SAFIGI Foundation (Safety First for Girls) received a mini-grant from Open Knowledge International in collaboration with the mini grant scheme of the Foreign and Commonwealth Office of the United Kingdom to host Open Data Day in Zambia. The timing could not have been better because I wasn't even supposed to be in the country at the time, so ODD19 was the perfect gift to keep my mind occupied instead of mulling over spilled milk.